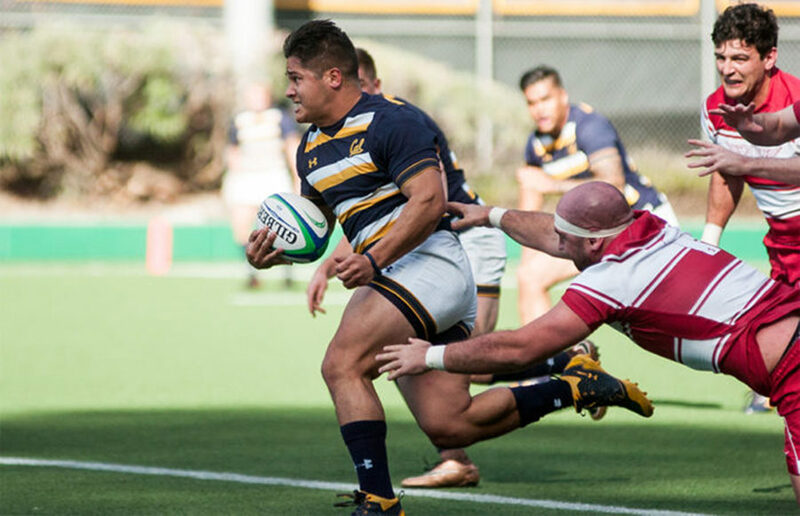 Cal rugby was scheduled to play Life in a semifinal game in Georgia, but because of bracket changes, that matchup never happened. The two teams, however, will meet in the championship round of the postseason at Stevens Stadium in Santa Clara. Trailing at halftime is uncharted territory for the Bears, but they ensured that Strawberry Canyon remained Bear Territory in the second half — in what was a true thriller for years to remember. Despite a second-half near-comeback, the Bears were not able to triumph over the undefeated Gaels, and they fell, 21-12, in their final regular-season game of the spring. The calm waters of their regular season schedule have landed the Bears with a nearly perfect record, but just as they are about to enter into the postseason, a storm in the form of St. Mary’s threatens to jostle their boat.